Developed for athletes and individuals with an active lifestyle. 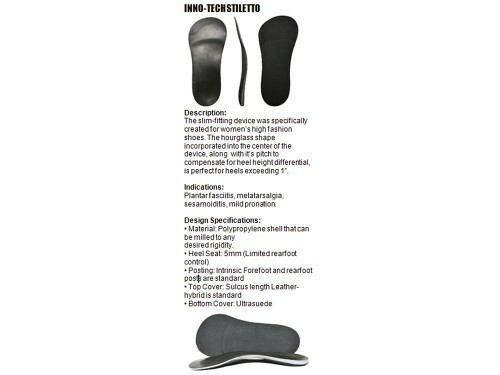 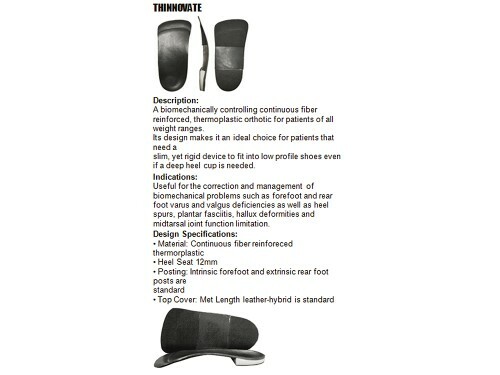 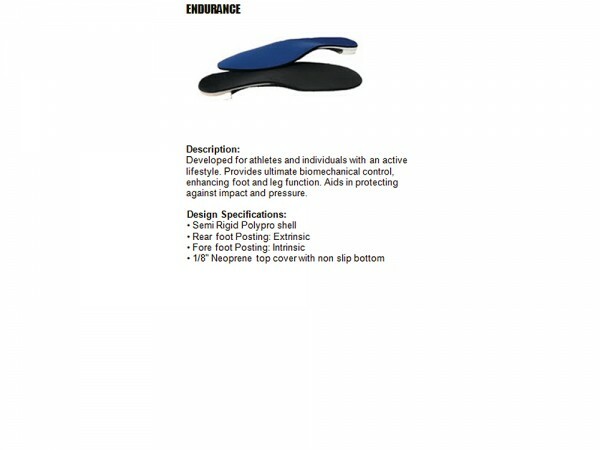 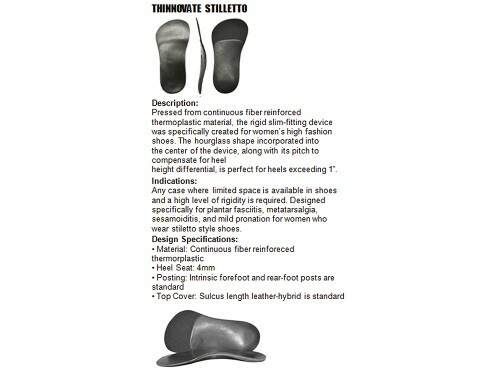 Provides ultimate bio-mechanical control, enhancing foot and leg function. 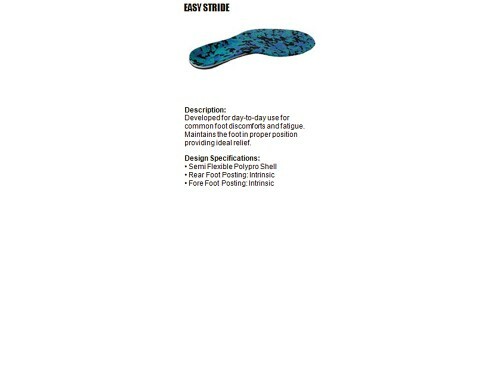 Aids in protecting against impact and pressure.